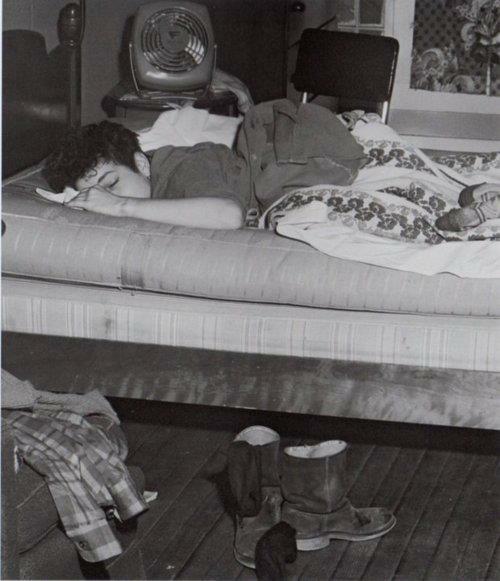 Rarely do we find a photo of Bob Dylan sleeping. And there are lots of interesting things you can find in this photo. 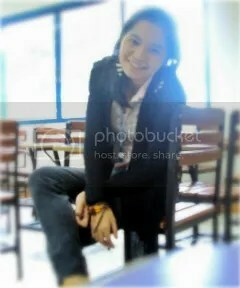 on my way to church. but I was in no hurry. of a traitor passing by. Technology is taking the second language acquisition to a whole new different level. Consider for instance, visiting the Google Translate website – Google’s free online language translation service. The site instantly translates text and web pages to any desired target language that you want. Although this automatic translation tool clearly has its own set of limitations (as will be explained later), you can’t deny that a lot of people find this useful one way or the other. Nothing cheers me up than receiving a book on an ordinary day! Truth to be told, I’ve been looking for this novel for years, as my Fiction teacher recommended this one to us. I couldn’t find a copy in the college library back then. Looking for Raskolnikov, that young and intellectual man, was never easy. But I knew I always have that knack to get the things I want even if it’d take years, and this is just one of those days.